Living, Travel, Travel with Tina B., USA! If I’m not designing, marketing or blogging, I am doing one of my most favorite things: Traveling! I love to travel. I love the adventure of it all. Exploring new places, cool restaurants, meeting local folks and navigating new surroundings. There is nothing quite like it. It’s one of life’s activities that really trigger all of the senses. Gorgeous and interesting sights and sounds, alluring smells, texture to stimulate touch and of course the taste of exciting foods to stir your palette. I decided to add a new feature to the blog called Travel with Tina B. Here, I will feature short summary and visual travel blogs inspired by my love of travel, food, and adventure. Rather I have traveled for work or for fun, there’s always great memories made and photos to cherish. Starting with one of my most recent trips, we are going to kick this off with my home state, Nebraska! When you cross the state line into Nebraska, you will be entering the territory of ‘The Good Life’. 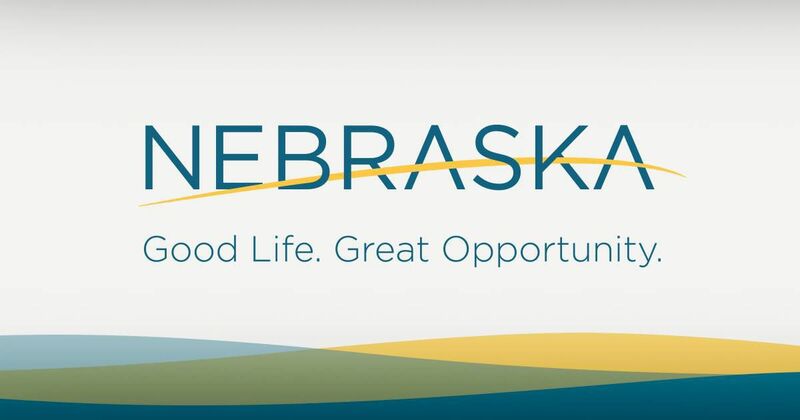 Nestled in the heart of the midwest, Nebraska is a gorgeous state strong in agriculture, military, financial services and transportation. I was born and raised in Lincoln, the capital city. Omaha is its neighbor, just about 50 miles away. 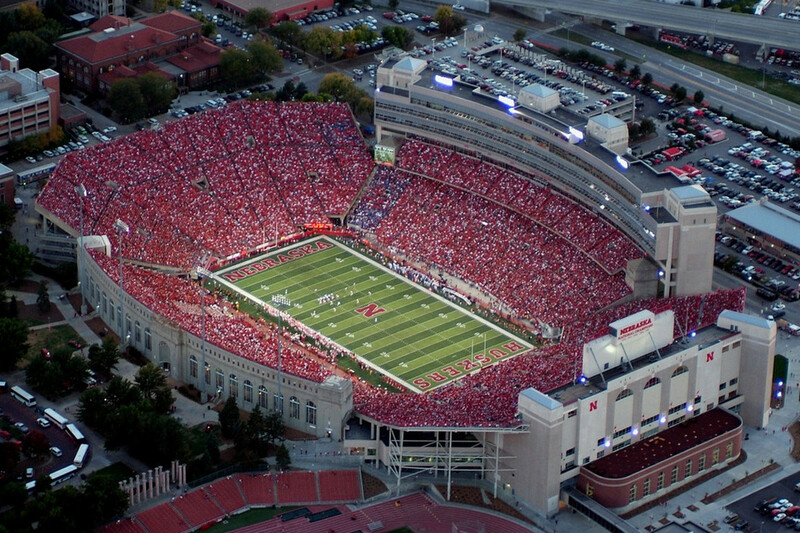 The University of Nebraska at Lincoln is the epicenter of the town and you better not say anything bad about the Cornhuskers while you are there. Talk about team pride! For those not familiar with the midwest, Nebraska is often thought to be in the middle nowhere and the land of nothing. Well let me tell you, my home state boasts the second lowest unemployment rates in the county and during the 2008 economic crash, jobs rose by 3% in Lincoln. My immediate family still resides there and I visit at least once a year. I’m a proud midwestern woman and it’s always interesting to see people’s reactions when I tell them I’m from there. It’s a place where the people are friendly, hard-working and innovative. Lots of young families and young adults are attracted there by the university, good cost of living and jobs. It’s the heartbeat of the midwest. Come for a visit if you can, you won’t find anything else like it. The Sheldon Art Museum – An awesome art gallery with a unique collection set in the heart of downtown Lincoln. Morrill Hall – So many good memories at this place. This was the best field trip ever while I was in elementary school. Amazing full-sized creature statues, historic exhibits, things to touch and smell in the sensory lab and much more. Runza – If you’ve never had one, you have to try it! There are tons of great food options in Lincoln, but Runza is a classic original. 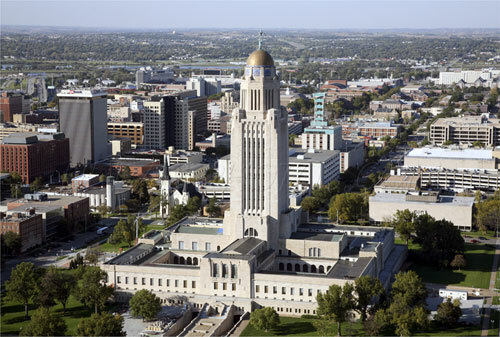 Founded in Nebraska and headquartered in Lincoln. Lincoln Haymarket – Our little piece of art, culture and good coffee! This is absolutely my favorite spot in town. 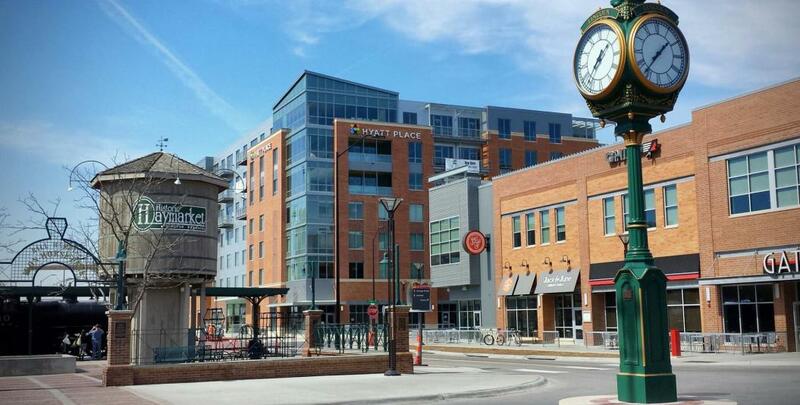 If I had to live here, I would definitely want to live in the Haymarket. Recently renovated and updated with a brand new stadium, new restaurants and specialty shops, this little jewel has something for everyone. Be sure to visit the Creamery building, my tried and true favorite coffee shop, The Mill and don’t forget Old Chicago for the best deep dish pizza in town! Historic Haymarket is home to galleries galore, specialty shops and a lively nightlife. Previous Post B. Inspired: Is There More? Next Post B. Inspired: Designer Series Interview featuring Tina B.